O X I G E N concept brings together artists from different generations and expression areas in an unconventional venue. The events ( O # 1, O # 2, O # 3…) will present theatre, music and visual arts representatives. Two Open Studios (of Alexandru Radvan and David Sandor) will be the meeting place, while visuals are projected in the yard and live music performances will take place in the basement. 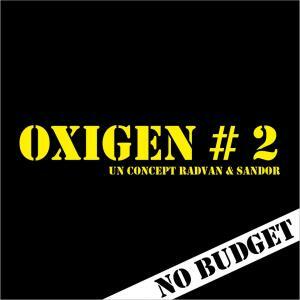 "O X I G E N #2 unconventional no budget art show" Art Show in Bucharest. You can get here description, reviews, address, time and details of "O X I G E N #2 unconventional no budget art show" Art Show in Bucharest. Visit Bucharest Tips for more Art Show events in Bucharest!